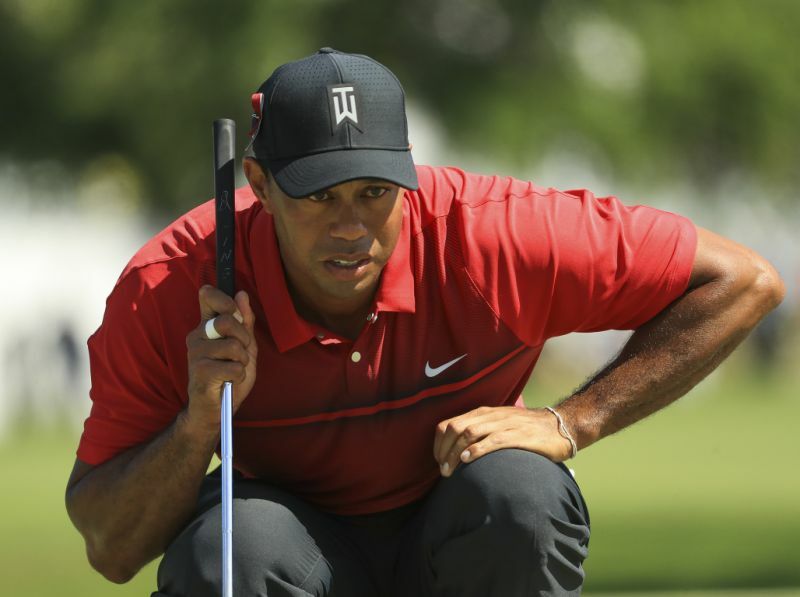 Sports Rendezvous: Golf: Tiger Woods raises expectations for Masters after Honda Classic finish. Golf: Tiger Woods raises expectations for Masters after Honda Classic finish. Tiger Woods' expectations have "gone up" after his 12th placing at the Honda Classic in Florida on Sunday. Though a double-bogey at the 15th ended any outside chance of victory at PGA National, Woods took confidence from his performance in just his third official start since undergoing a spinal fusion last April. An apparently healthy Woods seems increasingly likely to head to April's Masters, the first major of 2018, as a contender, rather than just one of the players invited back as a former champion. "I feel like each time out I've gotten better and I've gotten more of a feel for playing tournament golf," he told reporters. "The last couple days, it felt easy to play tournament golf. "The warm up felt good. I get into the flow of the round. I could find the rhythm of the rounds faster. The more golf I'm playing tournament-wise, the faster I'm able to click into the feel of the round.